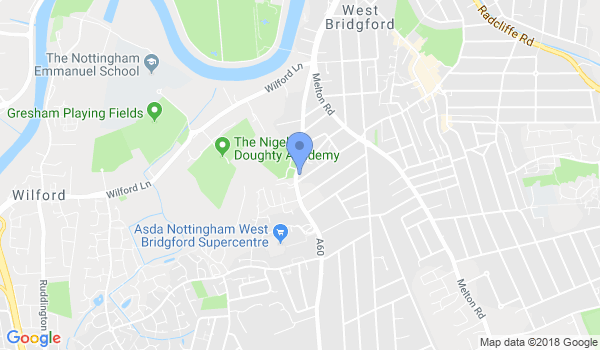 The Bunbu Dojo Karate School is located in the area of West Bridgford and Ladybay. It is West Bridgford's only full time dojo operating Mon - Sat with specialised classes for specific age groups. The only focus is the students who train with us and we can help you reach you full potential being the only club to boast a fully qualified school teacher at the club's core. Would you like more information on hours, classes and programs available at Bunbu Dojo Karate School? Please contact the school with your questions. Update the details, Write a Review or Report Error of Bunbu Dojo Karate School.